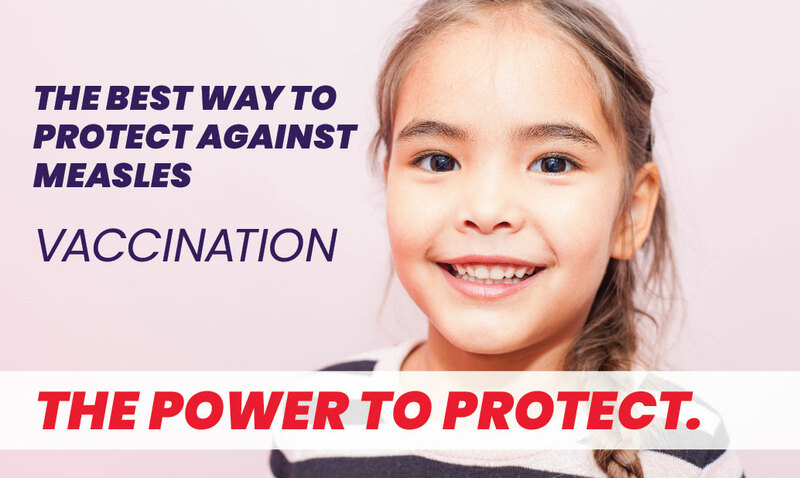 The Florida Department of Health in St. Lucie encourages all Floridians to keep vaccine between you and disease by getting a flu shot ahead of the 2017 flu season. Floridians should get the flu vaccine to protect against infection and help prevent the spread of seasonal flu to others. It has never been easier, and it’s never too late to get your flu shot! “The best way to prevent the flu is by getting a flu shot, and when more people get the shot less flu spreads through our community. Remember the flu is a contagious respiratory illness, so the basics are just as important, avoid close contact with sick people, avoid touching your eyes, nose, and mouth, cover your coughs and sneezes, wash your hands often (with soap and water), and clean and disinfect surfaces and objects that may be contaminated with flu viruses,” said St. Lucie County Health Officer Clint Sperber. The flu vaccine is recommended for everyone six months and older, including pregnant women. It takes about two weeks after vaccination for your body to develop protection against the flu. The Centers for Disease Control and Prevention recommends people get injectable flu shots. Nasal spray vaccine is not recommended for this flu season due to concerns regarding its effectiveness.